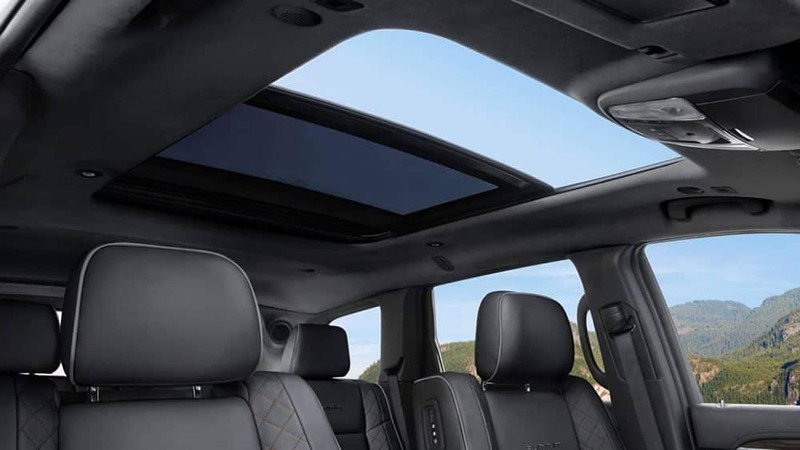 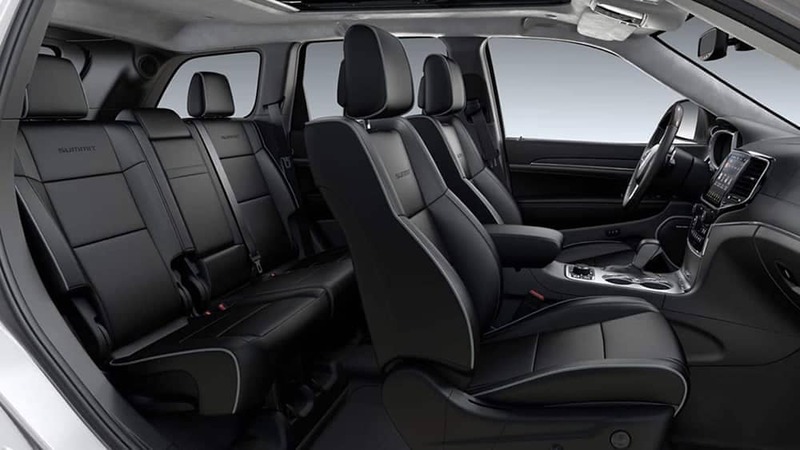 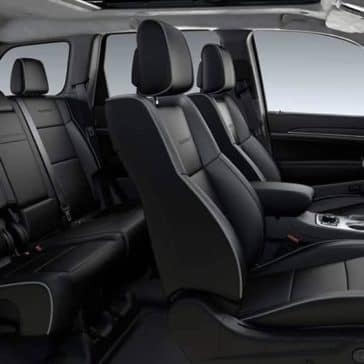 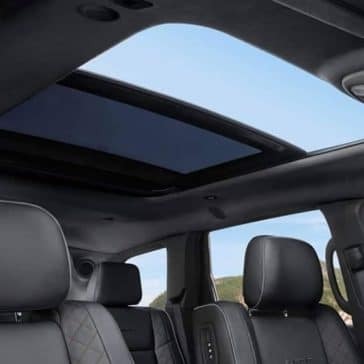 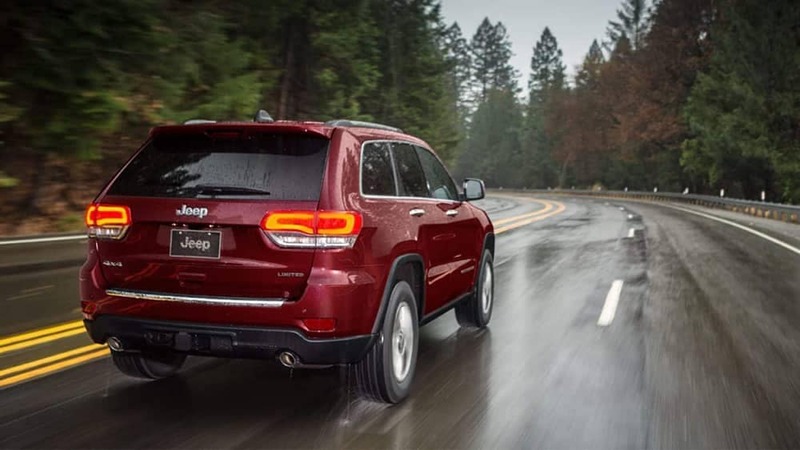 The 2019 Jeep Grand Cherokee is the perfect companion for Gretna families thanks to its well-appointed interior. 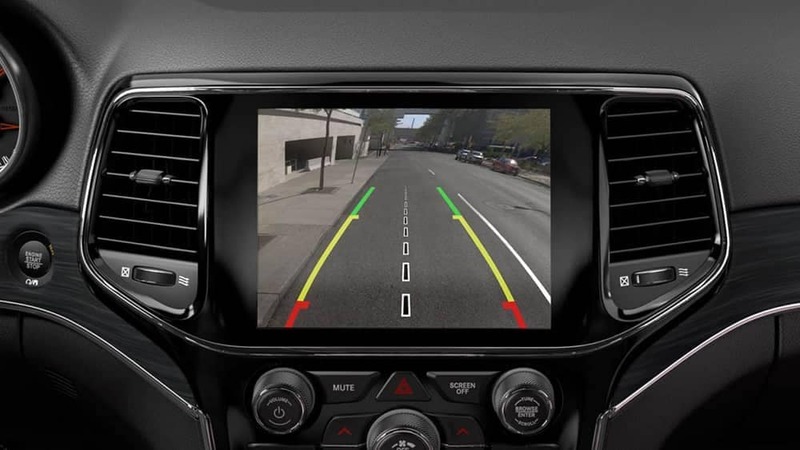 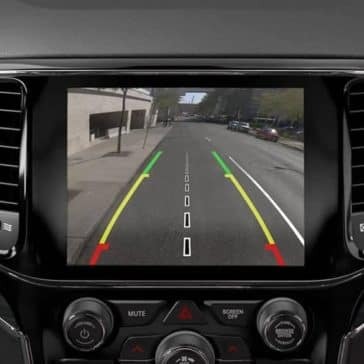 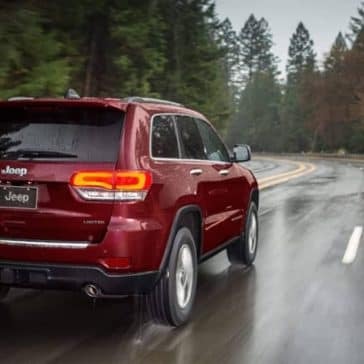 When you open the door to a new Grand Cherokee, you’ll find a cabin that is fully-loaded with advanced technology features like Uconnect® 4, which allows for integration with your Android or Apple smartphone. 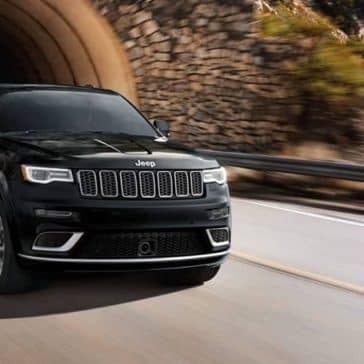 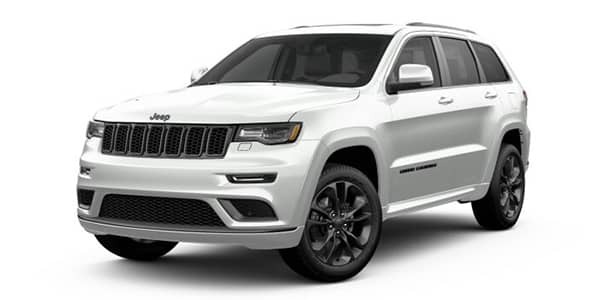 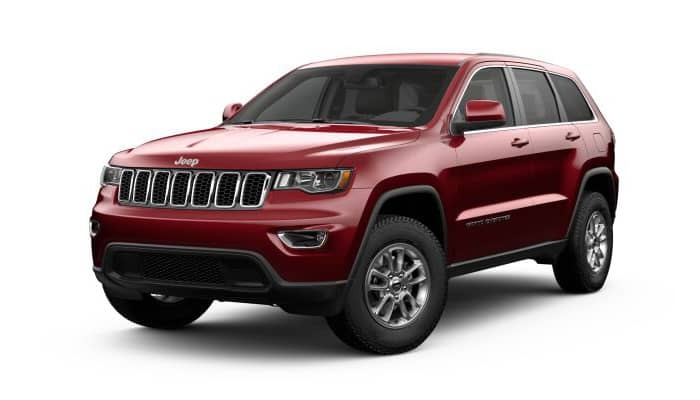 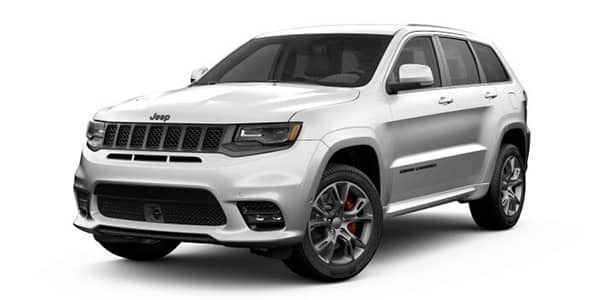 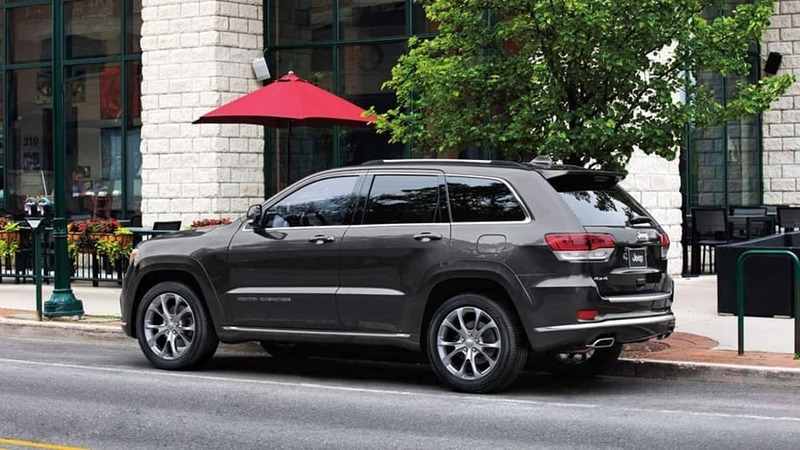 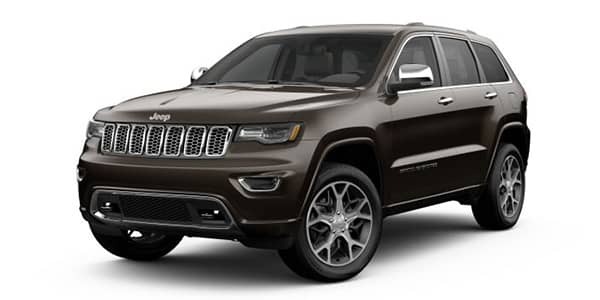 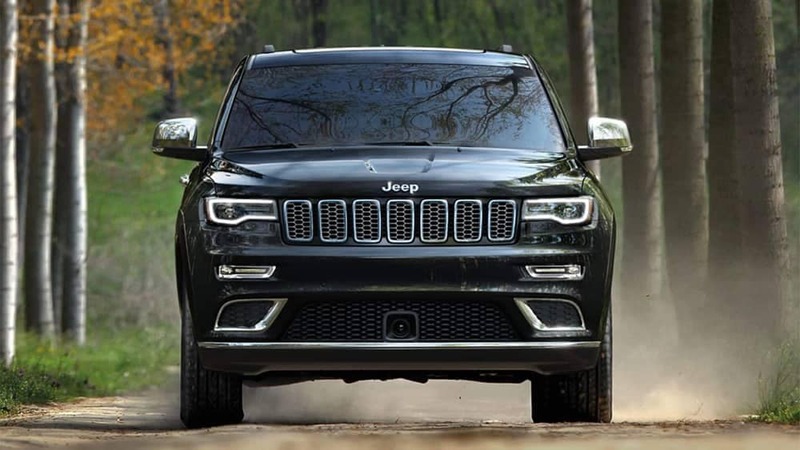 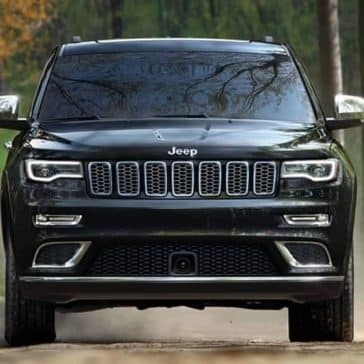 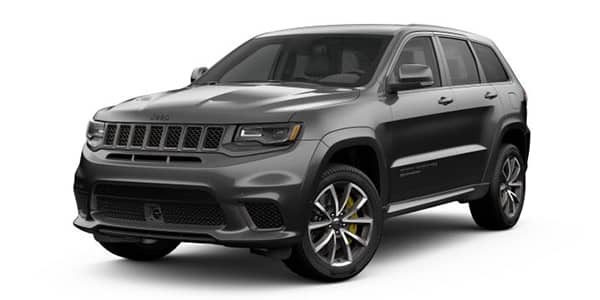 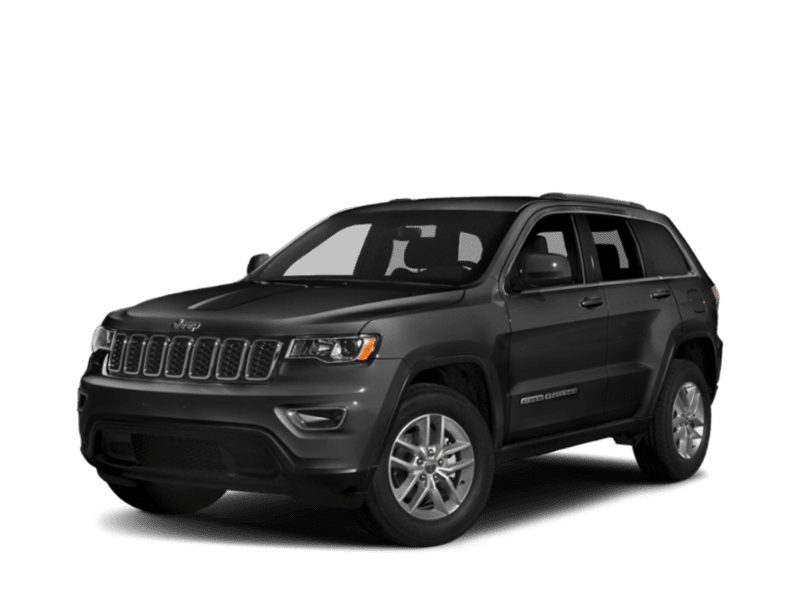 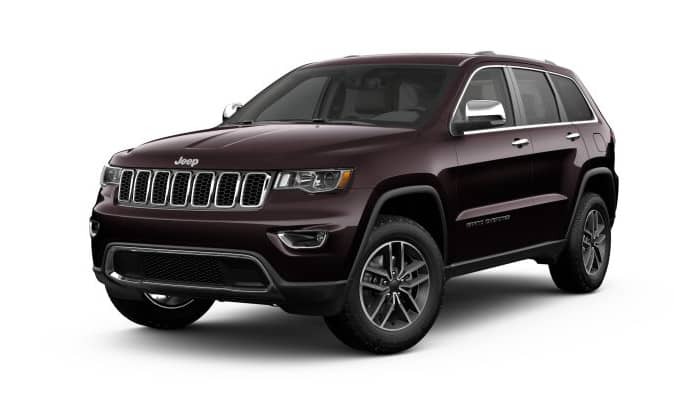 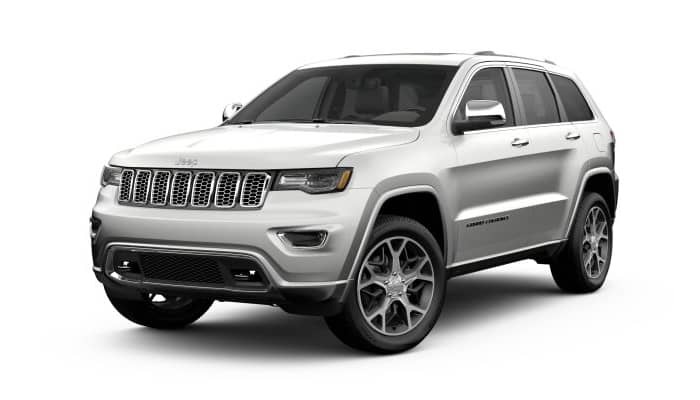 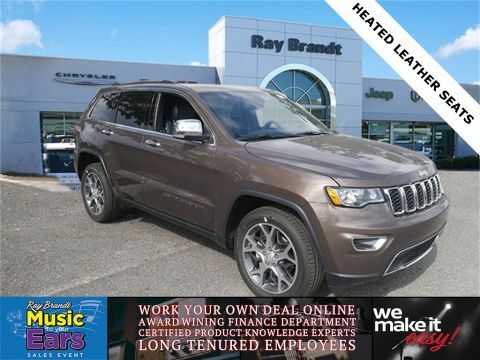 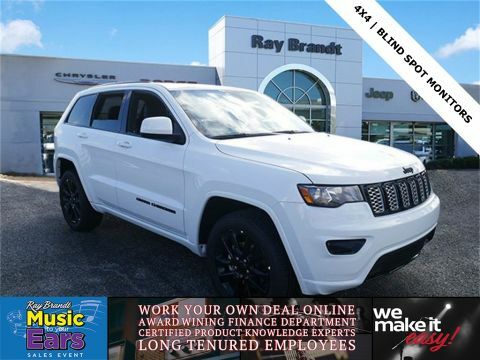 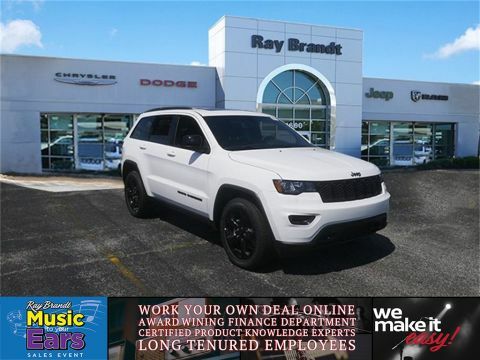 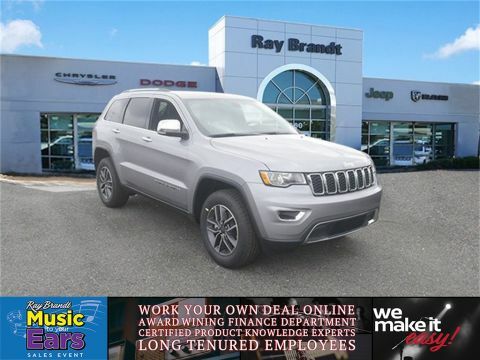 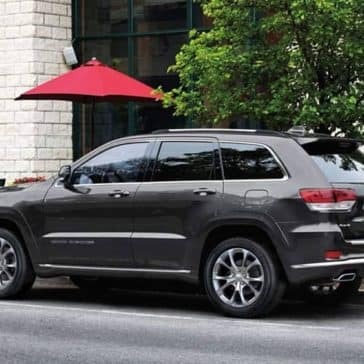 The 2019 Jeep Grand Cherokee is available in 11 configurations, and each one has something amazing to offer families and solo drivers alike. 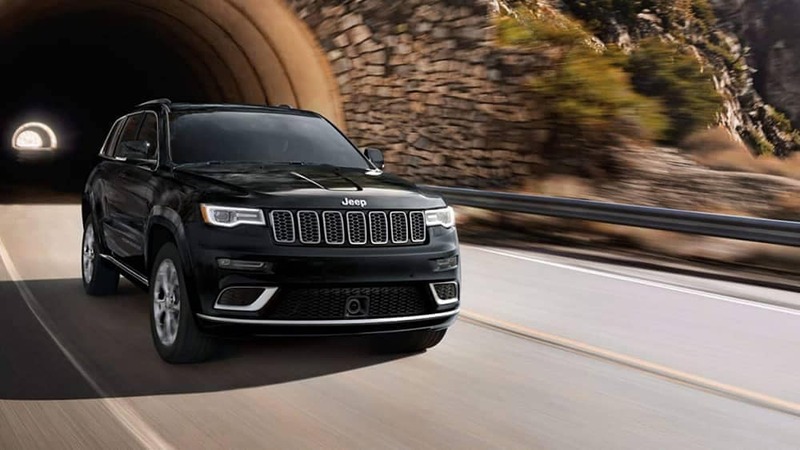 Whether you opt for the entry-level Laredo or the top-tier Trackhawk® is no matter – you can be sure it will exceed your expectations!